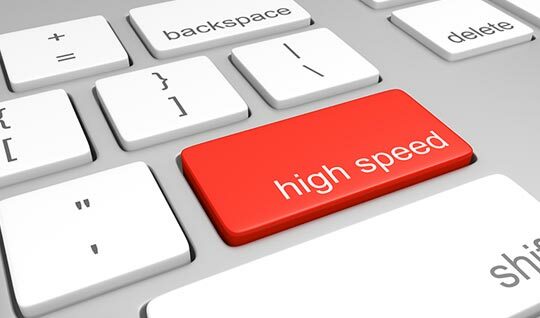 TechStream provides standard Internet speeds up to 15 megabytes, but if your business needs to exceed a standard package, TechStream can customize a package to make your business work faster and more efficient. From school districts to large corporations, from manufacturing plants to financial institutions, TechStream provides high-speed plans that allow our business customers to get the speed they need. Let us help your company build the plan that’s right for you. Customized business plans to meet your special needs. Want help choosing the right plan for your Internet needs? Call 1-866-286-5976 to speak with a TechStream customer service specialist today.